Also included about 18 electric bicycles, three electric motorcycles, and several dealerships. 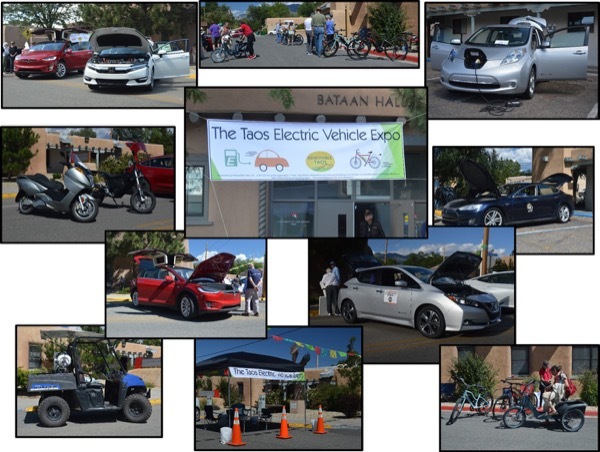 photo by: Renewable Taos, Inc. 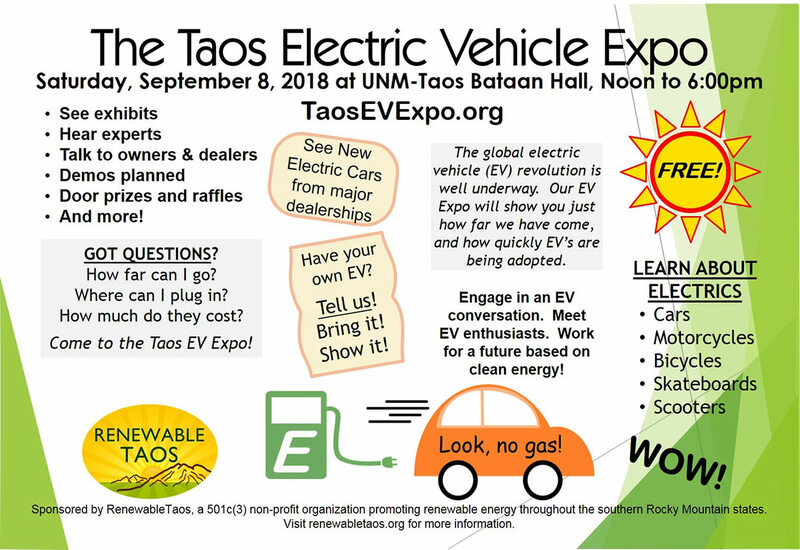 Registered attendees report 27,200 electric miles driven.